Nice post and thanks for publicizing a great easy win for MySites adopters! 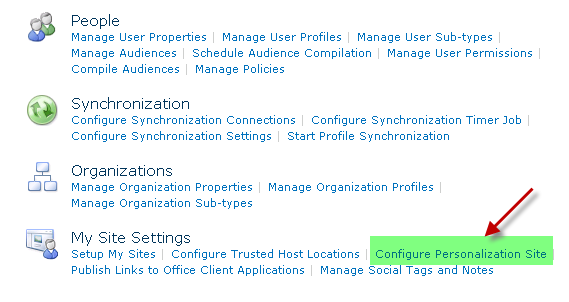 How would this work for users accessing sharepoint/mysite externally from a different url than internal? 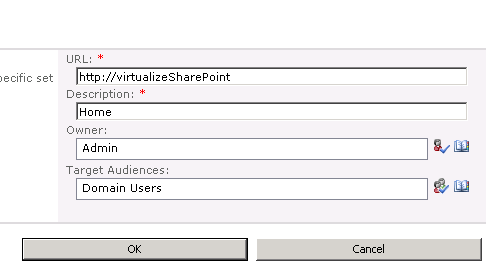 For example your extneral URL would then need to be http://virtualizesharepoint.com because http://virtualizesharepoint wouldn’t work. Excellent point. Above steps work if your site is for internal purpose. If you found a solution for your situation, please share with us. Would the fact that I’m using a custom master page be an issue here? Thanks. After completing the steps, Home was not appearing in my MySite header. Running the cmd prompt in Admin mode on the WFE and using ‘iisreset’ did the trick. Suggest that you do it during non-production hours as it will stop all SP functionality during the reset.